Culture and Natural History by Dr. John V. Richardson Jr.
A. “Tembe Elephant Park,” November 2013 field notes. B. “Natural History of the Channel Islands,” May-June 2013 field notes. 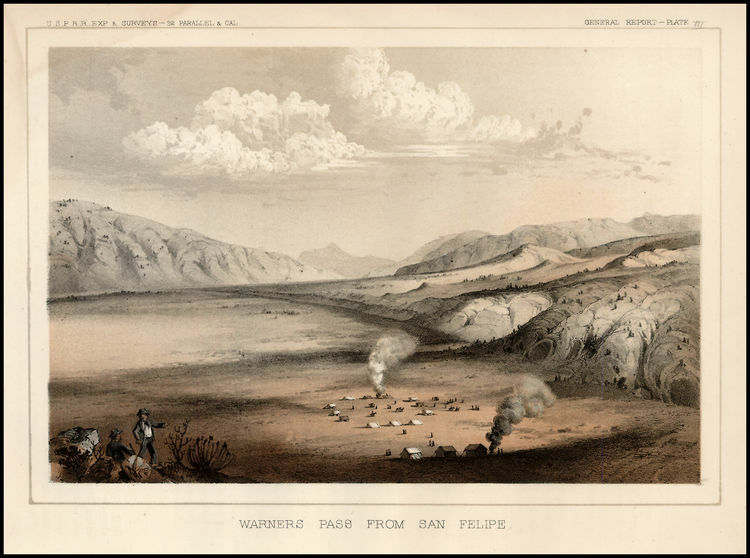 D. “Afton: a Desert Station along the Mojave River on the Salt Lake Route, or, Who is Buried in the Cemetery?” San Bernardino County Museum Association Quarterly 55 (Number 4, 2010): 3-10 (PDF). E. "Edible Plants of the Desert," Desert Institute course, October 2010. F. The United States Congress: Significant Ecological or Environmental Legislation from the mid-19th to the late 20th Centuries of Interest to Archivists, Curators and Librarians, drawn from UCLA DIS 455 "Government Information." A. M. Kat Anderson, Tending the Wild: Native American Knowledge and the Management of California's Natural Resources (University of California Press, 2006). B. Katherine Siva Saubel and Lowell John Bean. Temalpakh (From the Earth): Cahuilla Indian Knowledge and Usage of Plants (Banning, California: Malki Museum, 1972). Revised: 14 December 2013; created: 24 May 2008.